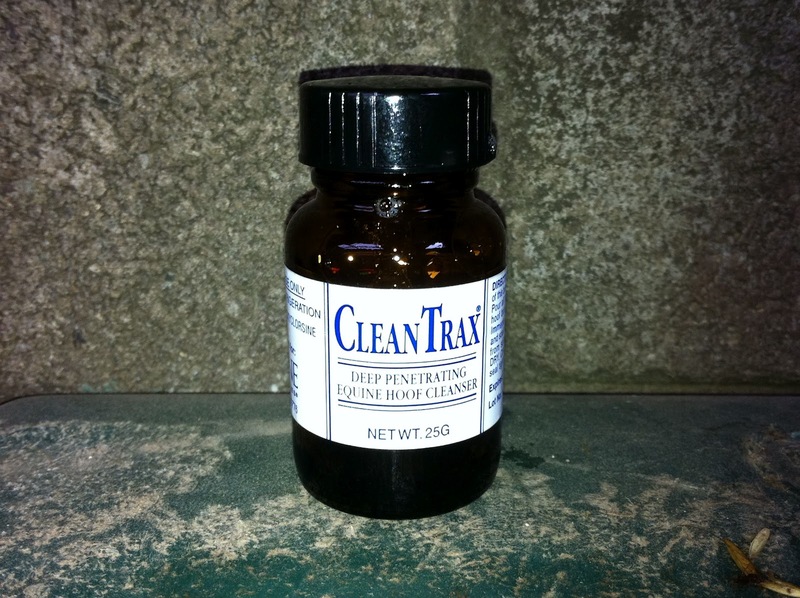 I diligently soaked Aero's foot in a Cider Vinegar solution for two days, then the Clean Trax solution arrived in the post and I settled down to treat Aero with it on Thursday morning. I decided to soak his foot for an hour this time, so we settled down for the long haul, Aero munching on his hay net, Dylan waiting patiently outside the stable door and me playing Sudoku on my phone, while making sure Aero didn't move around and risk pulling the soaking boot off. 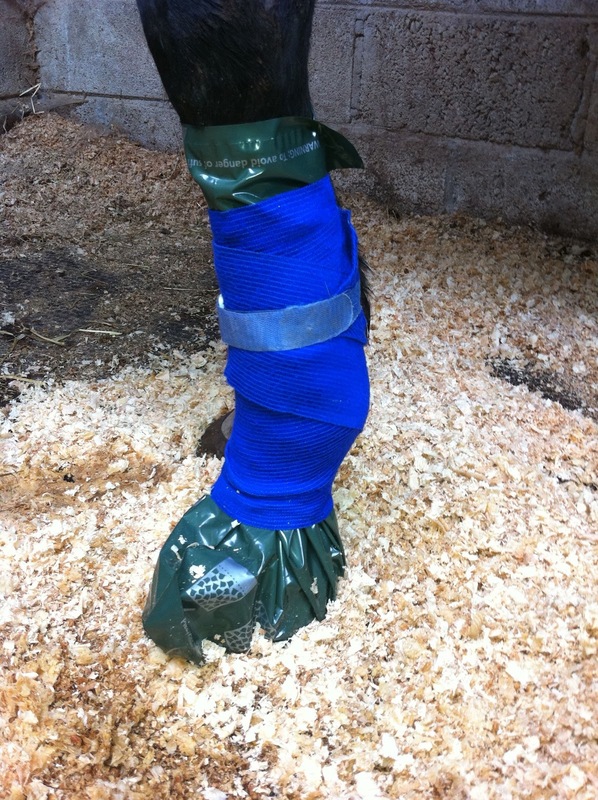 After the hour was up, I carefully followed the Clean Trax instructions and bandaged a plastic bag onto his foot, leaving it there for a further 45 minutes "to allow the vapours to permeate the hoof." Ok, so, job done. 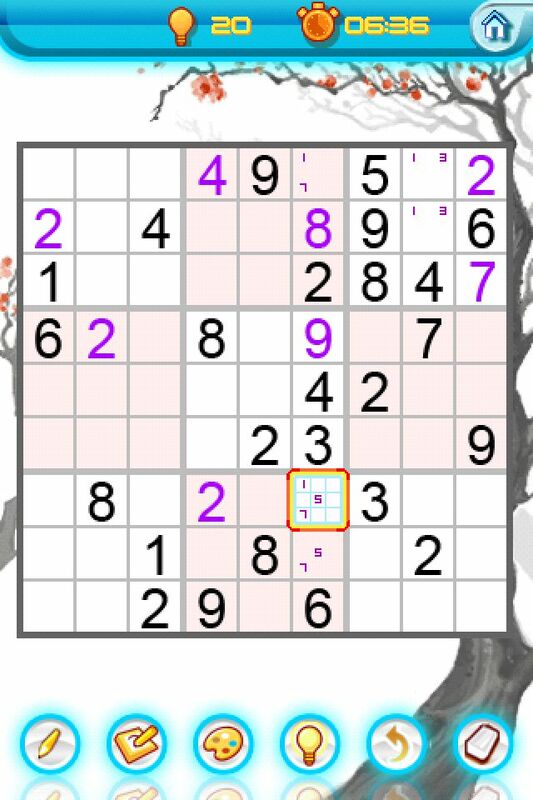 I kept him in overnight and checked him the following morning. It looked good - the abscessed foot (left front) was no longer noticeably hotter than the others, the glands in his throat seemed to have reduced and most importantly, I asked him to trot for a few strides up the drive towards the yard and he seemed ok. Cue Saturday morning. This was the day I was going to check him out fully - I actually felt I would jinx his recovery if I trotted him up properly on Friday, so I decided to give him an extra day to improve once I thought I'd seen some improvement. It was time for some reflection. 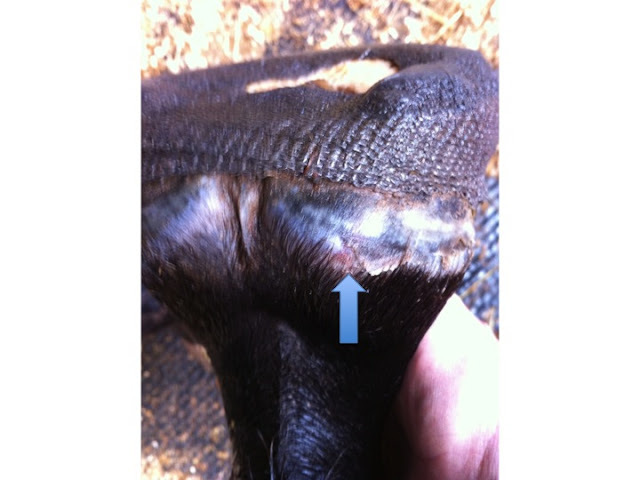 I came to the conclusion that I screwed up big time the day the chunk broke off his hoof. 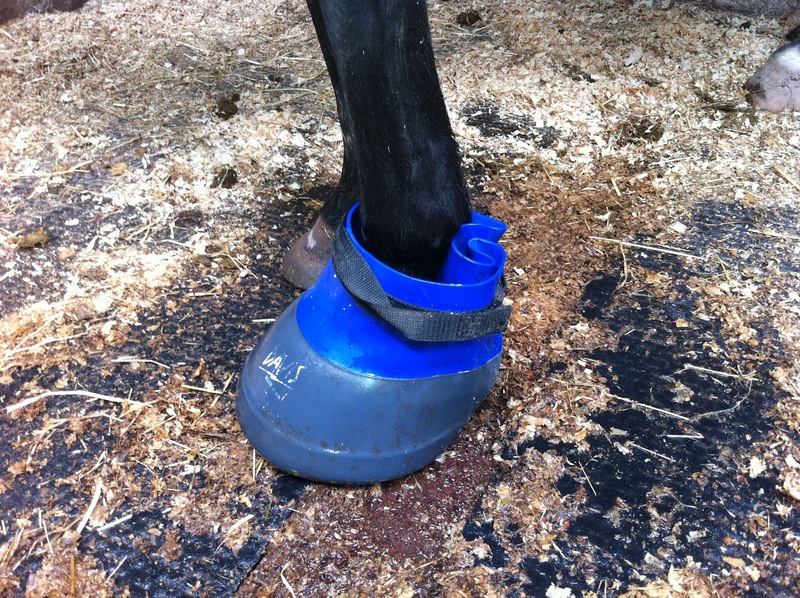 At that stage, I should have poulticed the hole left by the break for a couple of days and I should then have kept his foot as clean as possible, ie bandaged and protected from dirt and re-infection for as long as it took - probably weeks. Instead, I took the "Ah, sure it'll drain away by itself in the field" approach, and turned him out into my paddock. This might have worked if we were having anything approximating a normal summer here, but with the huge quantities of rain we've been having, large tracts of my paddock are under water. Because of this, Aero has had no choice but to slosh around in mucky water, and instead of the infection in his foot draining out, more dirt and infection worked their way in. 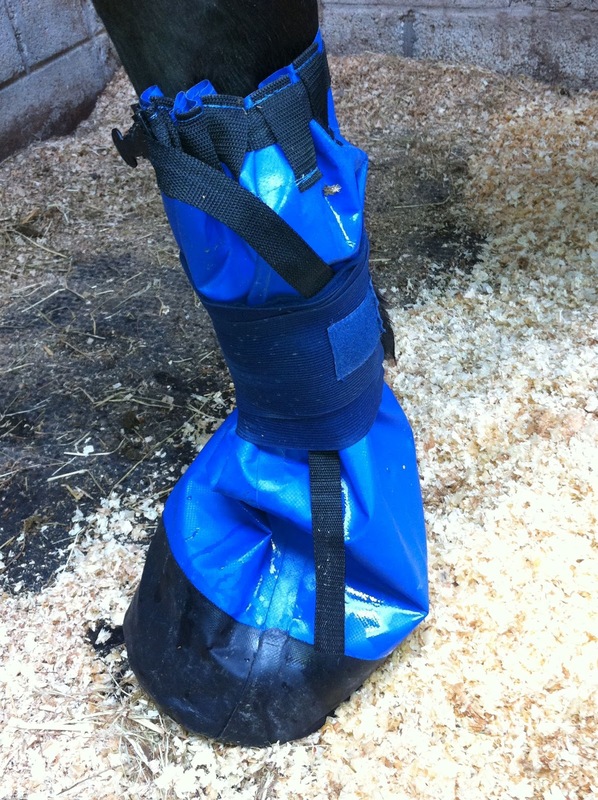 When I thought about it, if the Hoof Stuff packing material and PHW resin wrap allow moisture to flow out, then it follows that bacteria and infection can flow in too. I shelved the Snipping plan for the moment, pulled out the Davis boot and started hot-tubbing with salt water. Then I applied an Animalintex poultice, bandaging it onto his hoof and protecting it with one of Flurry's Cavallo Sport Boots. I was hoping to find the poultice full of pus that evening, but no such luck. Please send that rain over to the states!! We need it! I've heard that at time it can take so long for the infection to work its way out - how frustrating for you both. How's that ToDo List Coming Along?